Are you looking for fresh bait this spring? River herring, alewives and blueback herring, are a good source of bait for lobster and halibut fishing. River herring are typically harvested in May until early June. 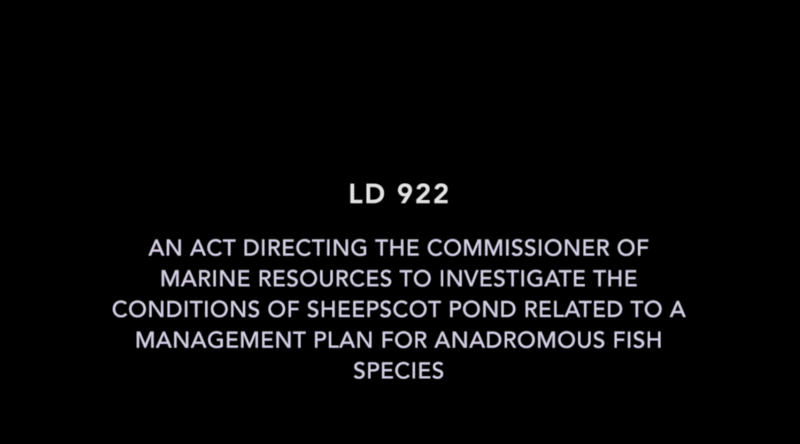 Representative Jeffrey Pierce and fisheries activist Bailey Bowden of Penobscot, ME have a call to action to allow passage of river herring and other fish into Sheepscot Pond. 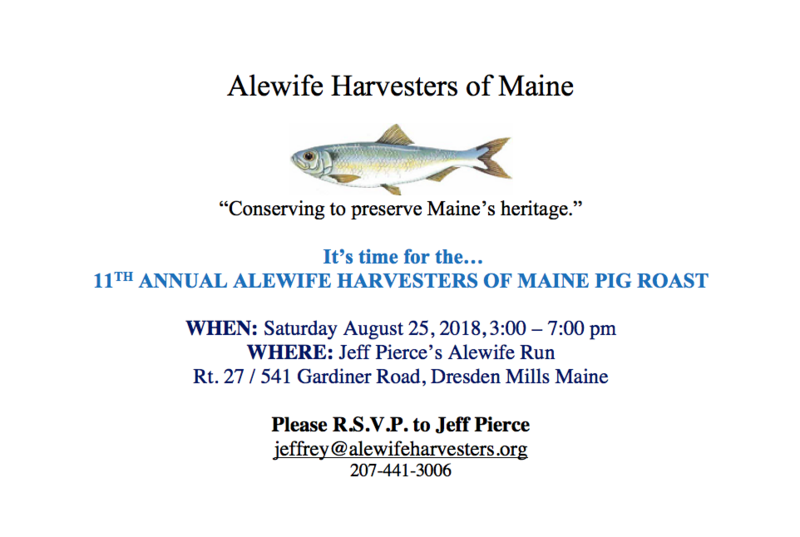 For more information contact Jeffrey Pierce at jeffrey@alewifeharvesters.org or (207) 441-3006. For meeting documents contact Sarah Madronal, sarah@mainesalmonrivers.org or follow this link. Join us for a day focused on river herring restoration work and other efforts to open river herring runs for harvest in Maine. Come hear about restoration success stories as well as past and current efforts to open harvest runs across the state. The purpose of this meeting is to discuss what success looks like for river herring restoration and explore how we can get there together as individuals, communities, organizations and government with shared knowledge of all of the issues, management practices, and mutually understood expectations for next steps to open river herring harvests and continue river restoration work. Mike Brown, Department of Marine Resources, will give a presentation on the how to’s and current management practices of opening a river herring harvest run with ​a facilitated ​question​ and answer period. All are welcome​ and we encourage all who are involved in the river herring fishery in Maine to come and share their experiences opening or continuing river herring harvests​. What does success look like? How do we define it? The elements that fuel success? What are the big statewide questions that we want to answer? What needs to happen next? Who will do what? How will accountability work? Please contact Sarah Madronal for more information​ and RSVP to sarah@mainesalmonrivers.org​. Feel free to share this meeting announcement with anyone who may be interested. Welcome to Alewife Harvesters of Maine’s new and improved website! 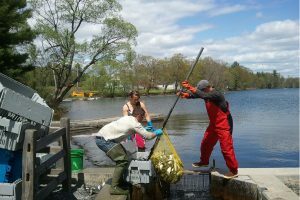 Our mission is to encourage and promote conservation, habitat restoration, and unimpeded passage; to promote sustainability in harvest plans; and to encourage community-based management plans that ensure the health of the alewife and blueback herring runs, so that they can be harvested annually. 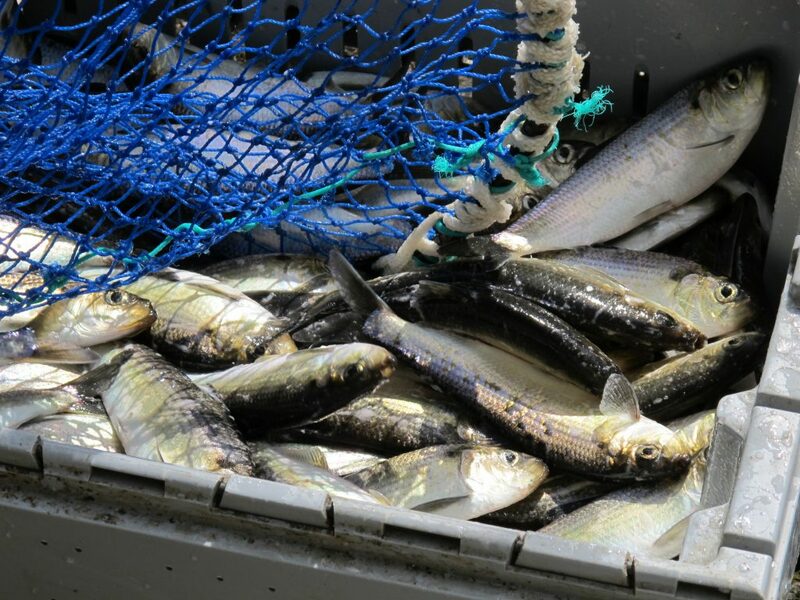 Check back often for river herring resource materials, updates on the current river herring season and ways to get involved with river herring in your community. Also follow us on Facebook!